Fabrication - Thieman Quality Metal Fab Inc.Thieman Quality Metal Fab Inc.
We are able to CNC saw up to 12″ x 14″ tube as well as miter saw up to 14″ x 16″ tube at a maximum angle of 45 degrees. 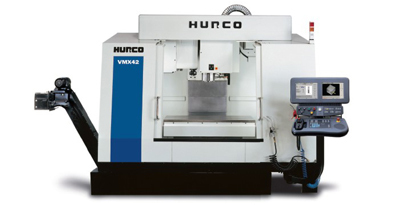 With our Hurco and Leadwell maching centers, we are able to satisfy your machining and drilling needs. 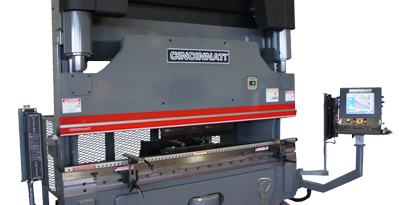 Our Series 5 Hy Performance Plasma/drilling machine allows a cut up to 3/4″ and has a cutting table of 8 feet in width and 30 feet in length. 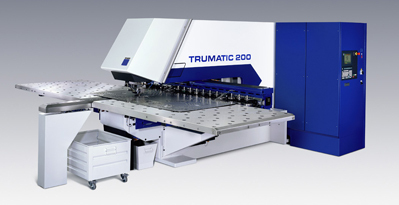 Our Trumpf 260T fabrication center provides cutting up to 1/4 inch and a max cutting area of 48″ x 96″ without re-positioning. 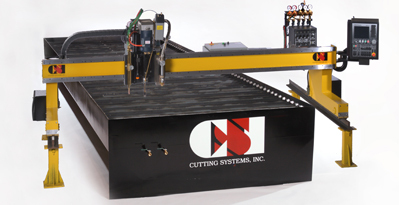 With our lasers, we can cut 1″ of mild steel. All have a maximium sheet size of 60″ x 120″. 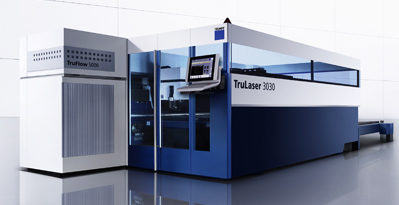 With 3 Trumpf lasers, (2) 5000 watt and (1) 4000 watt, Thieman offers a fast, efficient and accurate way of producing parts requiring tight tolerance. Considered a core process with Thieman, we are committed to rotating old technology out and bringing new in. 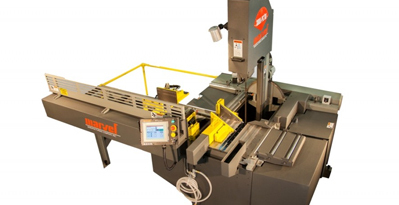 With off line programming the capability to handle jobs up to 12′ in length with 230 tons of force, our bank of 6 press brakes gives us the flexibility to meet any special demands of our customers. 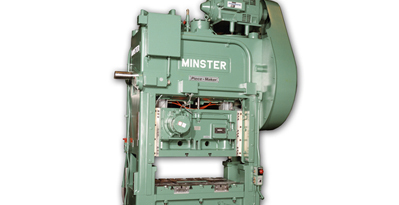 For hard tooling production work, we rely on our group of 4 punch presses. 175 ton Minster (48″ x 72″), 125 ton Niagara (30″ x 48″), 200 ton Niagra (48″ x 36″) and 60 ton Minster (21″ x 31″). After prepping with our parts washer or Wheelabrator (51″ x 80″ x 1500lb max), the parts are sent to our 15′ x 36′ paint booth for primer painting. We can also deliver your part with a powder coat finish.